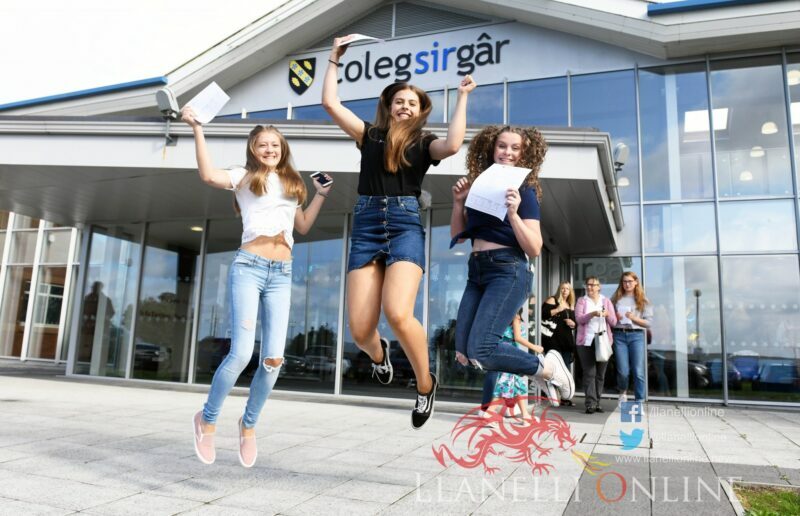 STUDENTS at Coleg Sir Gâr are once again celebrating, achieving an excellent set of A-level results. 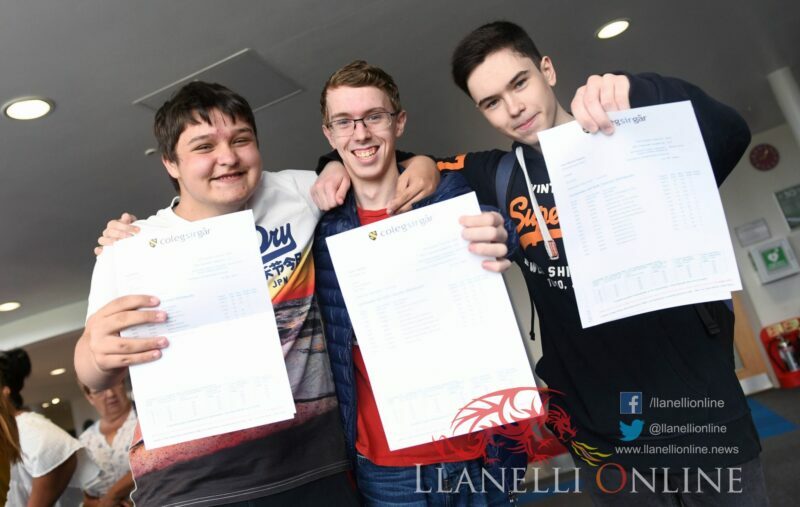 The percentage of A* – E grades was again extremely high at 99%, with 25 out of 28 subjects posting a 100% pass rate. 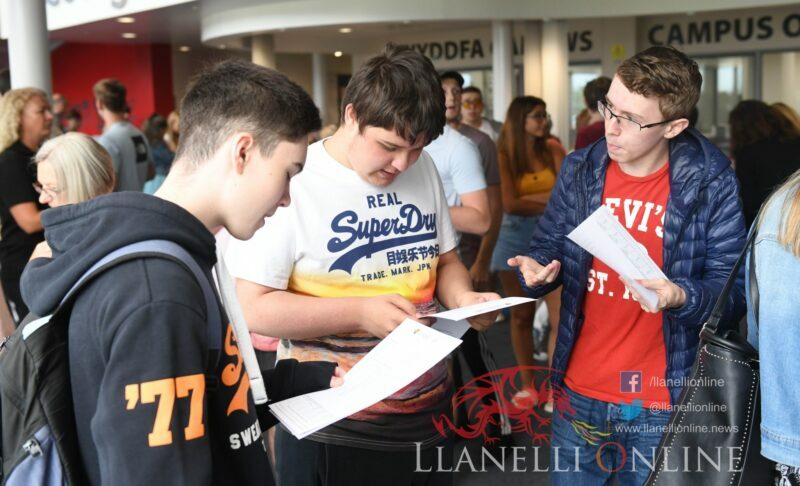 In addition, subjects in science and mathematics achieved a high percentage of students obtaining the highest A* grade; A-level biology (13%), chemistry (17%), physics (8%), mathematics (10%) and further mathematics (25%). 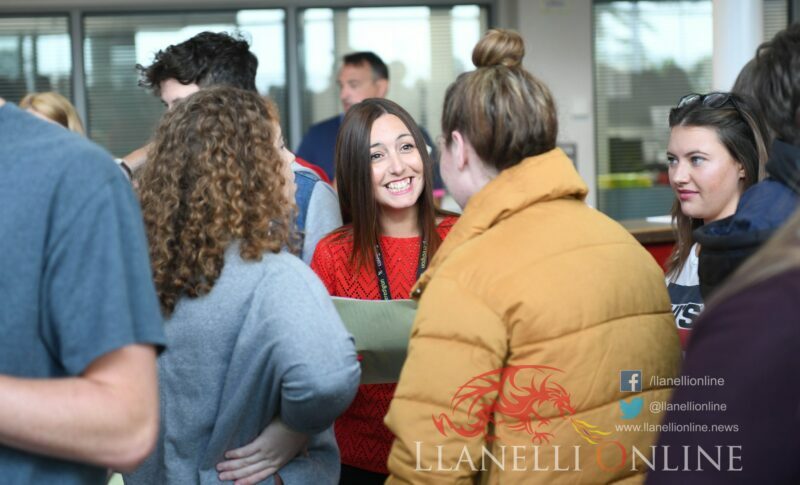 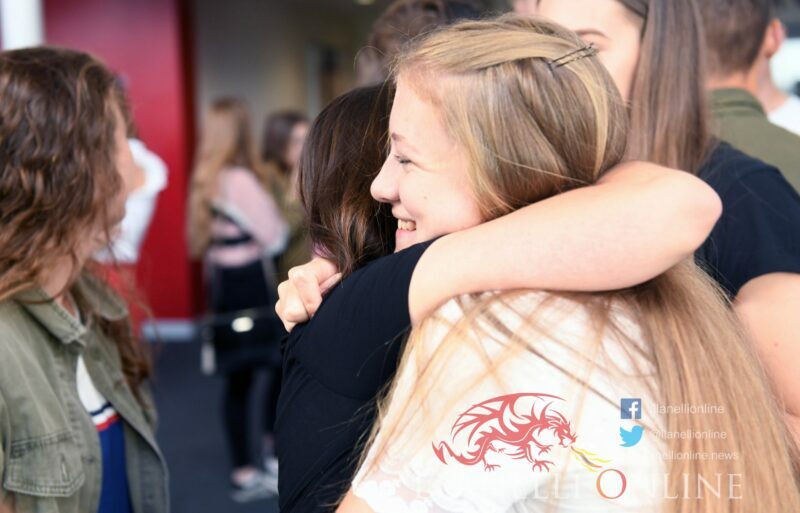 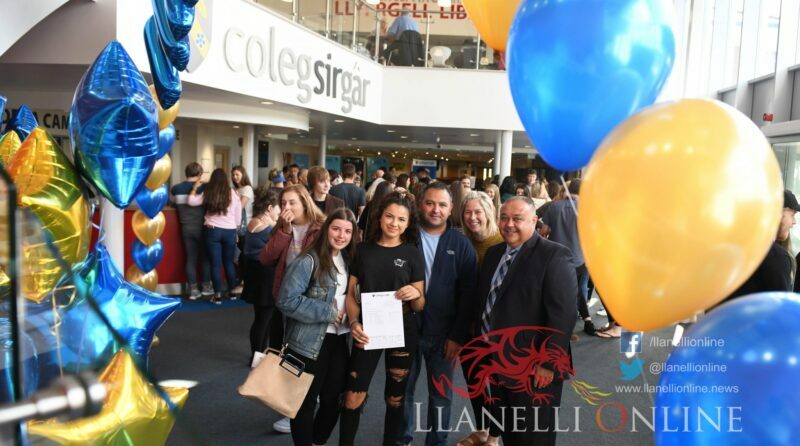 Also obtaining a high proportion of A* grade are geography (17%), government and politics (17%), drama and theatre studies (50%) and Welsh (second language) (13%), highlighting the hard work and dedication of both learners and staff across the A-level programme. 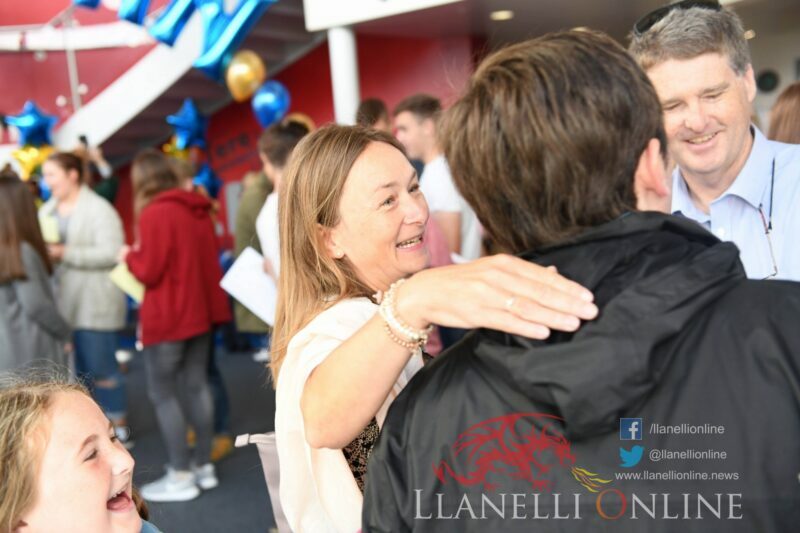 Head of A-levels and Access, Mrs Orla Williams, said: “We are delighted at the success of our students and this reflects the hard work and effort of students and staff over the last two years of study at the college. 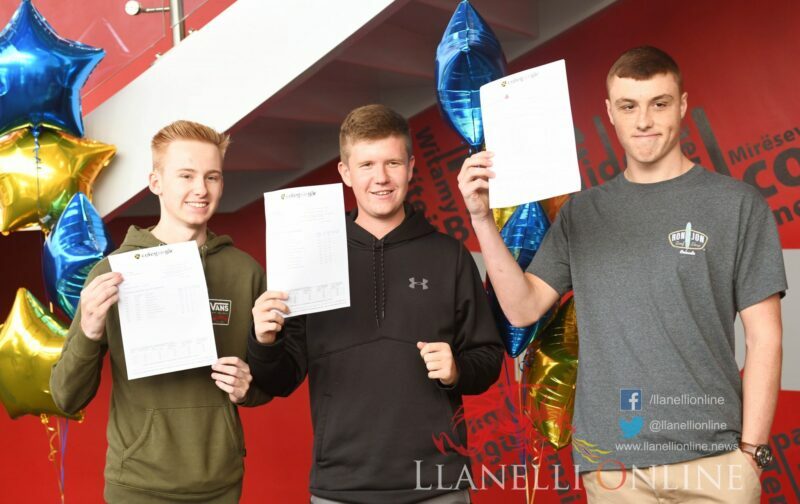 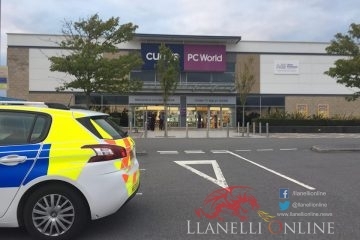 Andrew Jennings, a former Coedcae Comprehensive School pupil obtained an A* in physics, mathematics and further mathematics and an A grade in chemistry. 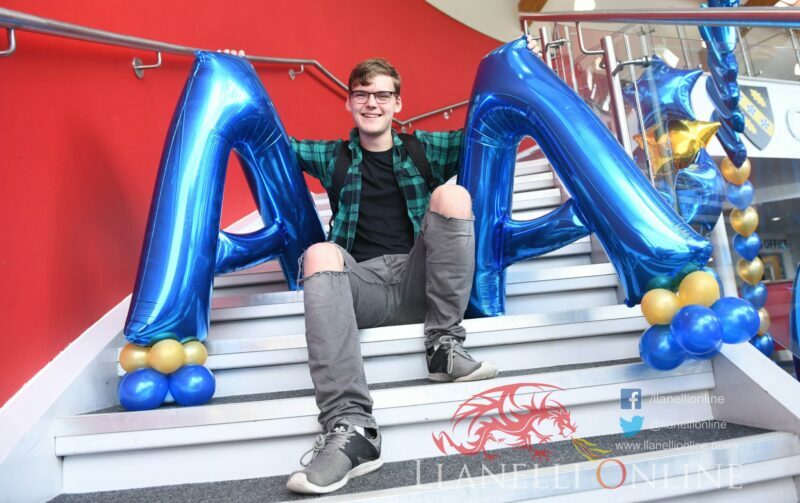 Andrew will be studying chemical engineering at University of Bath. 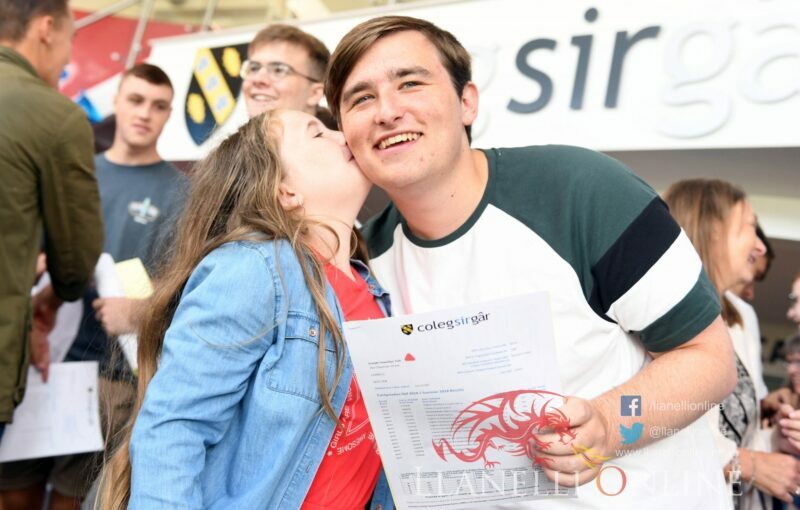 Joseph Toft (pictured), a former St John Lloyd pupil and a member of the Coleg Sir Gâr board of directors, obtained three A* grades in government and politics, history and French and an A grade in English literature. 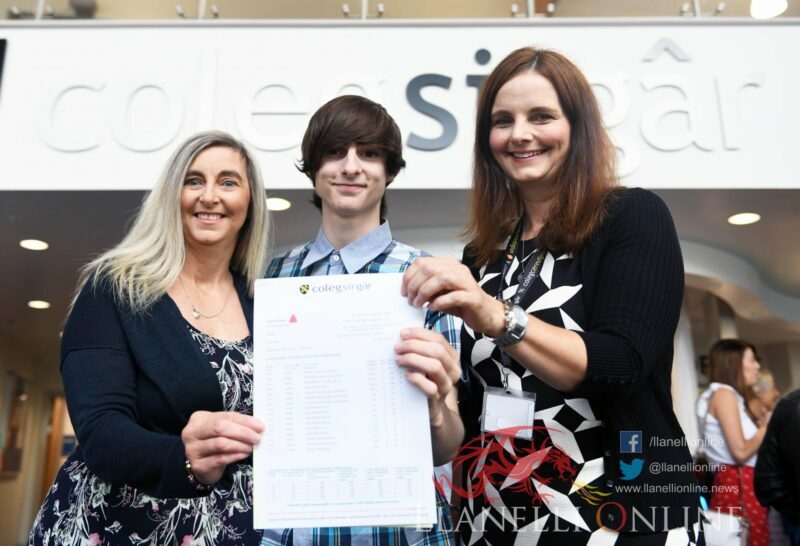 Joseph is going to study law. 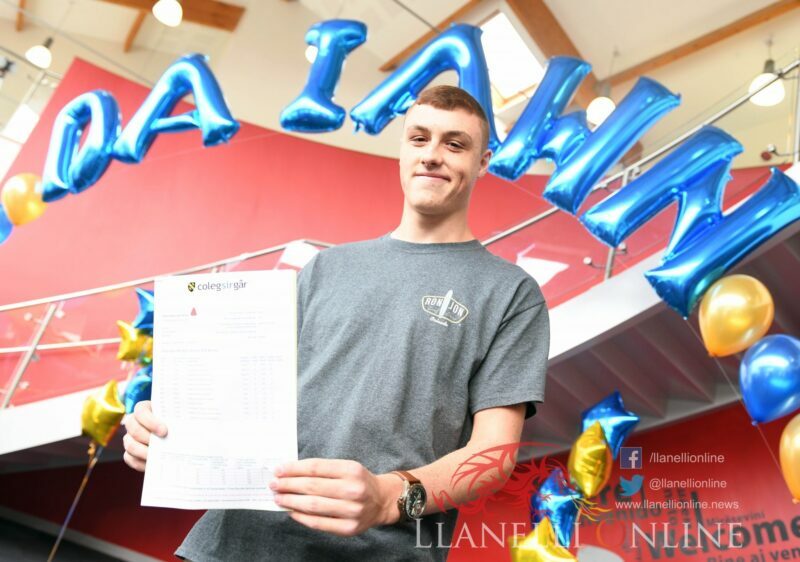 Nathan Bowen, a former Byngwyn pupil obtained three A* grades in geography, biology and chemistry and will progress to study dentistry at Cardiff University. 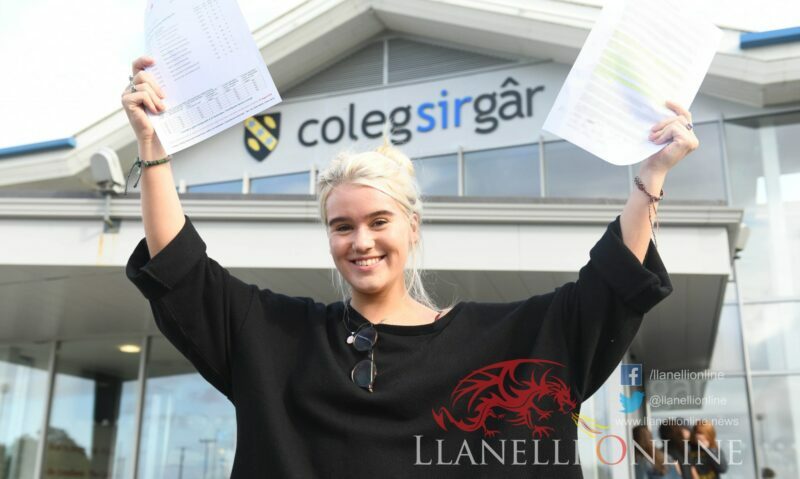 Katie Pritchard, a former Glan Y Mor pupil obtained an A* grade in geography and A grades in history, religious education and psychology. 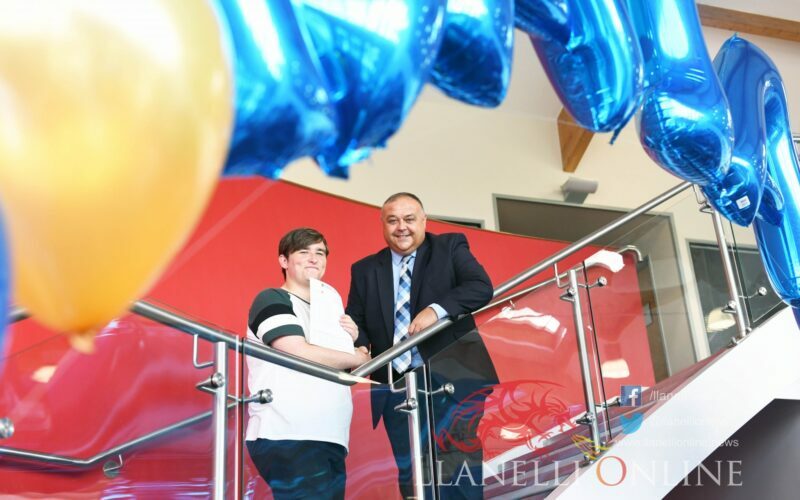 Katie will be going to study geography at University of Lancaster. 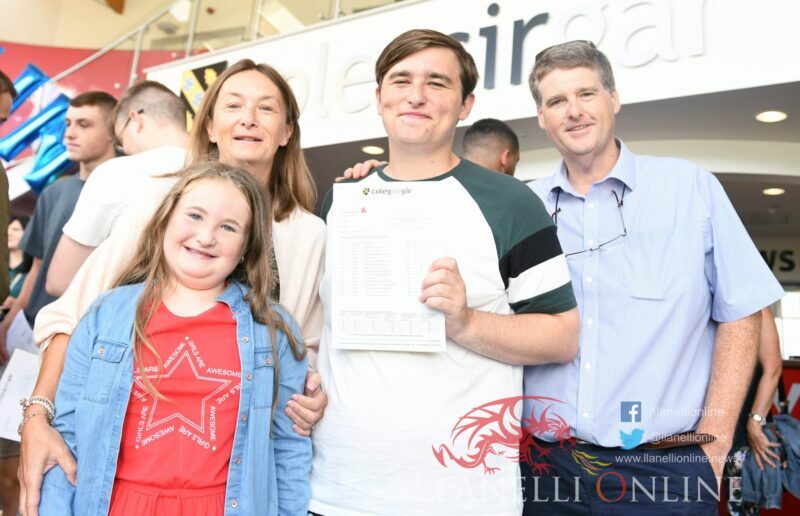 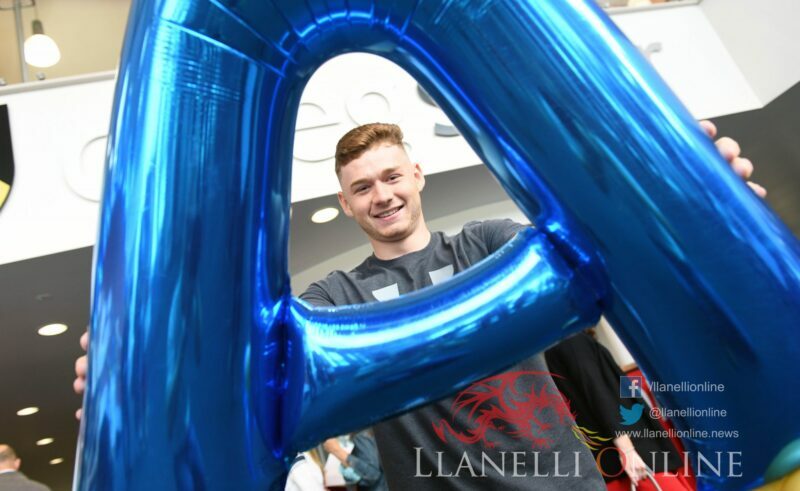 Welsh Under 18s rugby international Harri Doel, formerly of Ysgol Bro Dinefwr, obtained an A* grade in mathematics and A grades in biology and physical education. 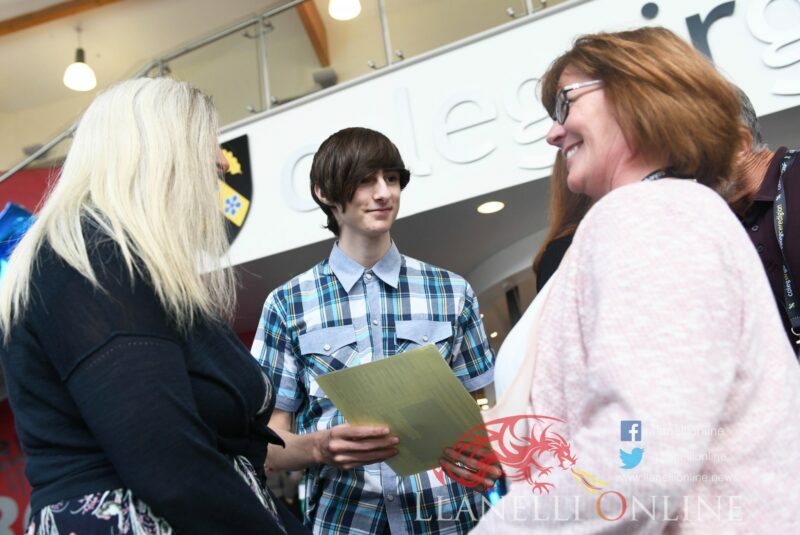 Harri will be studying mathematics at Swansea University. 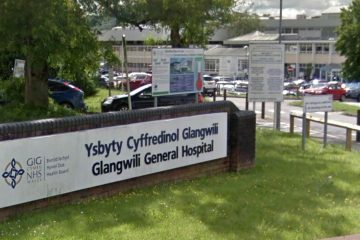 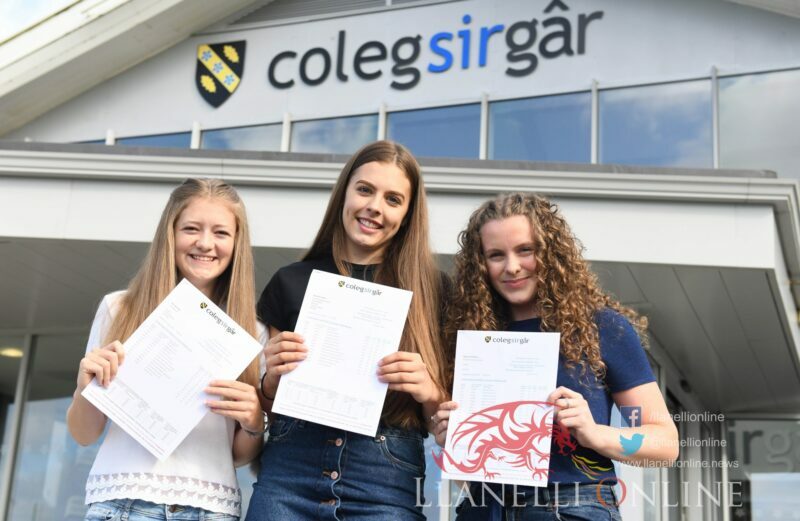 Dr Andrew Cornish, newly appointed principal at Coleg Sir Gâr and Coleg Ceredigion said: “It is great to see our students performing consistently well and to a high standard. 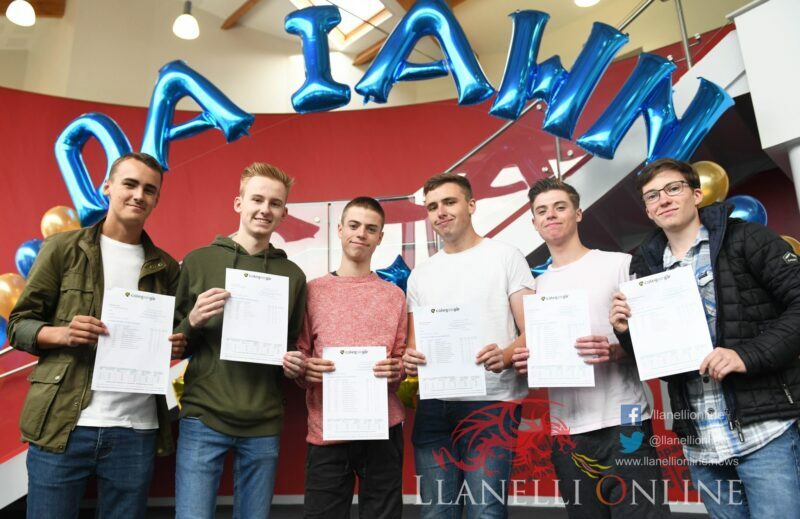 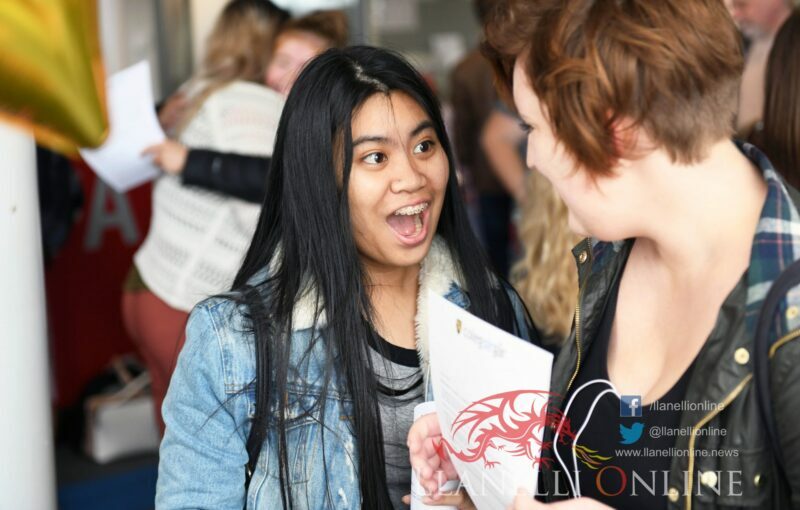 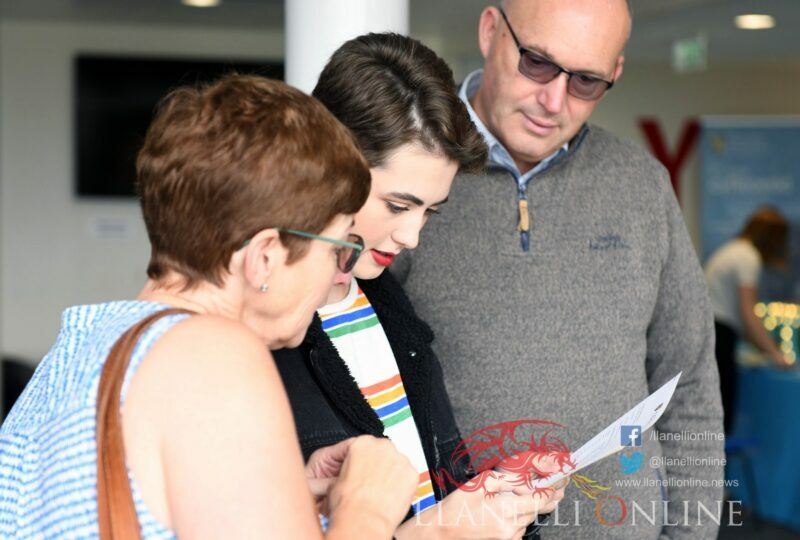 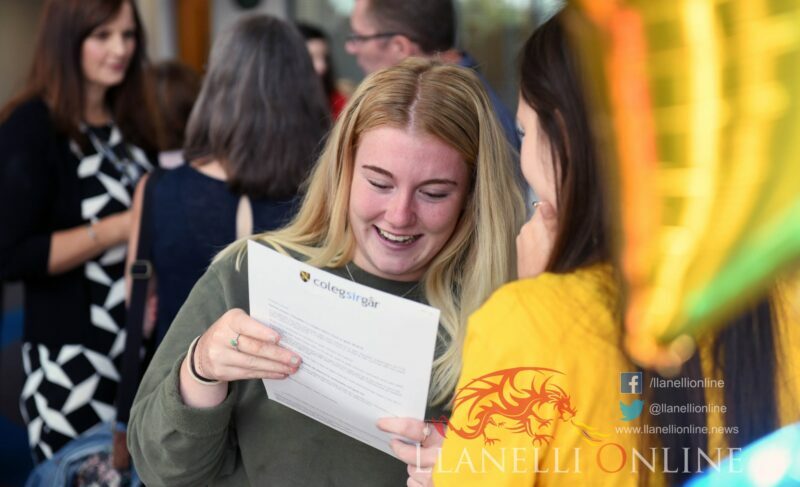 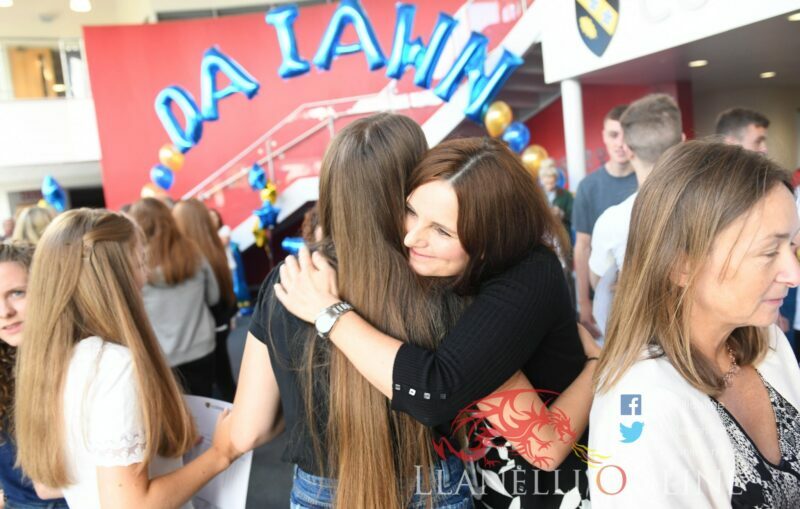 “These A-Level results along with an equally strong performance in the Advanced Welsh Baccalaureate Qualification will see our learners continue to progress to higher education, both locally at UWTSD and throughout the United Kingdom, to pursue their chosen careers. 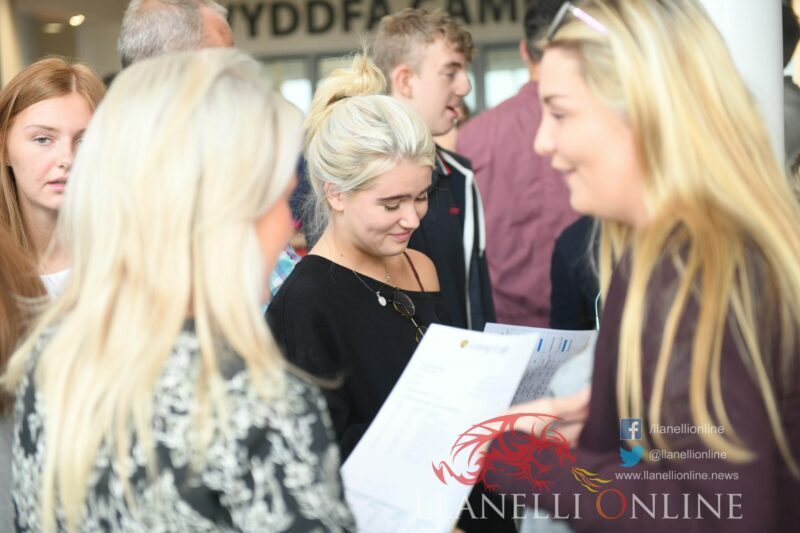 “High grades on vocational programmes coupled with tremendous success in national skills competitions will enable vocational learners to progress to university, apprenticeships, higher level apprenticeships and future employment.